You are the face of all the above – your LinkedIn profile matters! 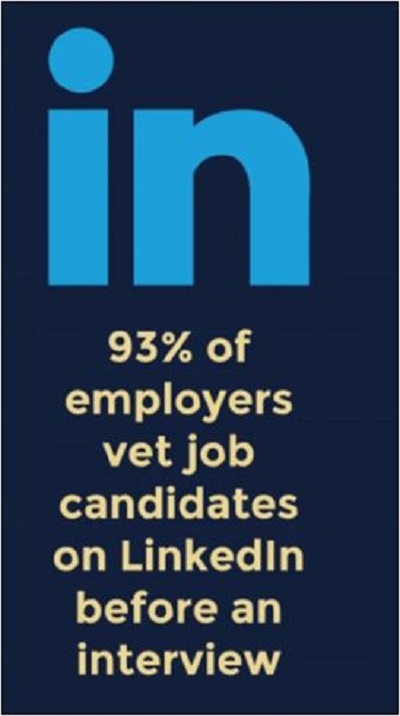 Your engagement directly from your LinkedIn profile matters. You are directly connected to the success of what you are a part of – the company for which you work or have an affiliation in one form or the other. Here’s why: You have undoubtedly connected with other professionals related or close to your industry. These connections may not be following the company page that is connected to you. Your connections may not yet know your industry. Sure, you’re connected but do each of your connections ‘really know’ the company etc. you are affiliated with? ← Is your LinkedIn profile showing the skills that pay the bills?